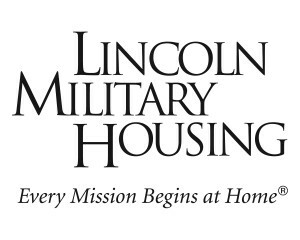 The housing hotsheet for Lincoln Military Housing on Camp Pendleton is updated every Thursday afternoon. The communities featured are those areas that have immediate availability. The hotsheet also provides information about current specials and/or promotions.